If you like to doodle and draw, you can easily share the Gospel with anyone, anywhere with the help of Bible StoryBoards. By simply drawing our 15 pictures, you will be able to talk someone through the bottom line story of the Bible – the story of God’s relentless pursuit of a relationship with us. The Bible as a while can often be confusing, and many people have a hard time understanding how all the individual stories and passages fit together. 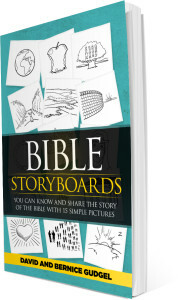 Bible StoryBoards was created to help you see the simple storyline of God and man that runs through the Bible. And once you understand that story, you will be able to share it with others. First, become familiar with the pictures and the storyline that goes with them, through the book or app. 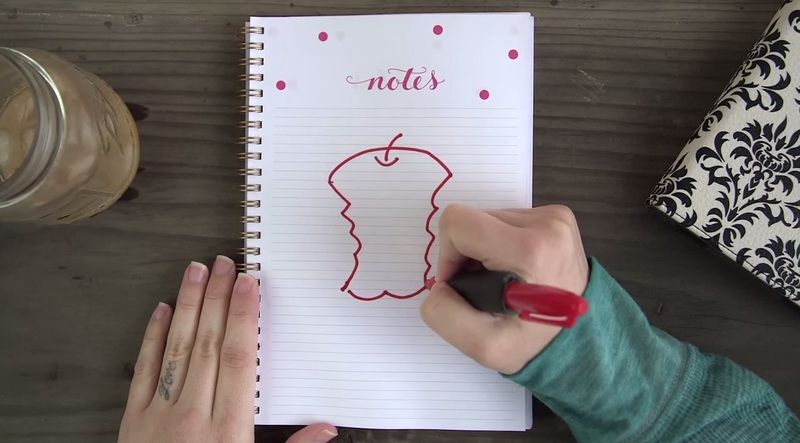 Then our website will help you practice drawing the pictures. Once you are familiar with it all, you will be ready to share the amazing story of God’s love for us that is told in the Bible – by simply drawing pictures and telling a story. God has asked us to be prepared to share the Gospel whenever we have the opportunity. It’s our hope that Bible StoryBoards will help you do that. 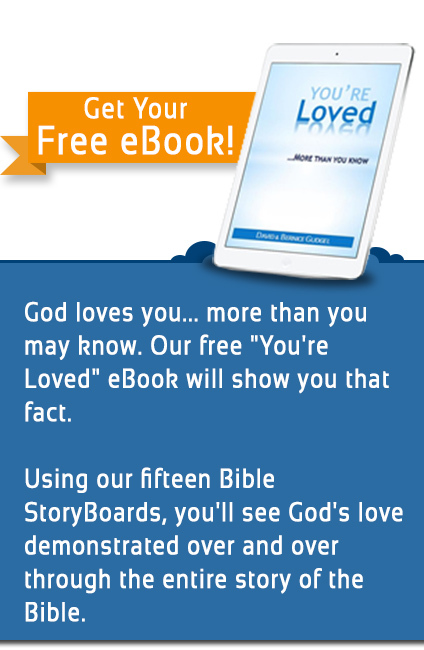 You can buy the Bible StoryBoards book or app by clicking on the picture links below. Next:If God is Real, How Can I Know Who God is and What He Wants From Me?